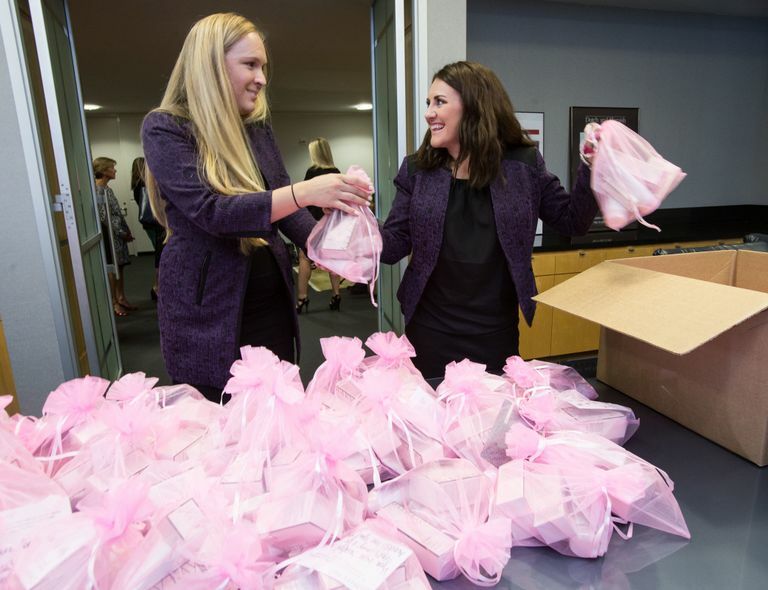 During Mary Kay’s annual Seminar, the global cosmetic giant has shown their support for women in need by preparing 2,000 care kits for survivors of domestic violence. 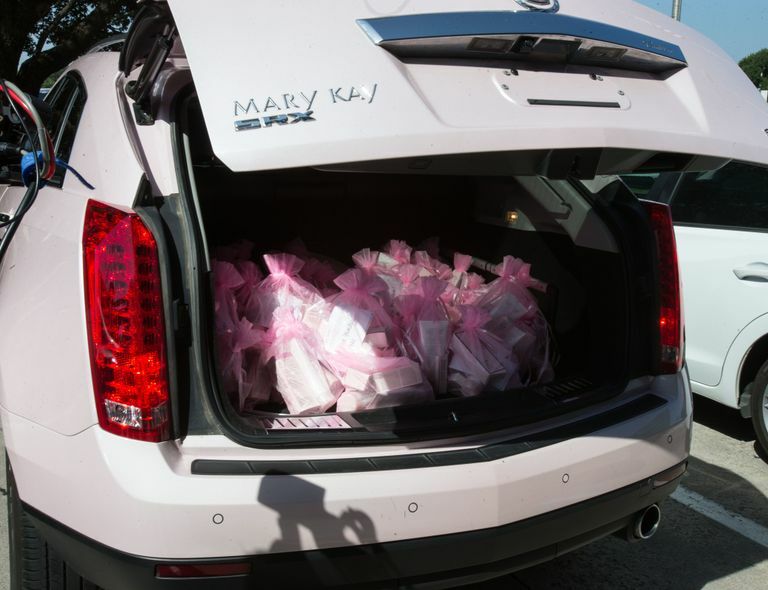 The Family Place in Dallas is one of 20 emergency shelters across the country receiving a donation of Mary Kay® products delivered by Mary Kay Independent Beauty Consultants in an iconic Mary Kay pink Cadillac. DALLAS – JULY 29, 2015 – During Mary Kay’s annual Seminar, the global cosmetic giant has shown their support for women in need by preparing 2,000 care kits for survivors of domestic violence. 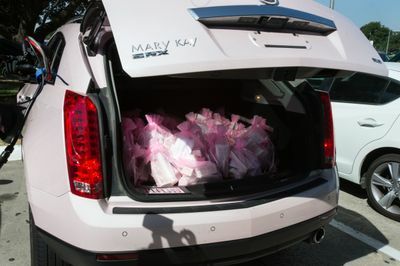 The Family Place in Dallas is one of 20 emergency shelters across the country receiving a donation of Mary Kay® products delivered by Mary Kay Independent Beauty Consultants in an iconic Mary Kay pink Cadillac. The care kits filled with Mary Kay® products include a cleansing bar, hydrating lotion, body wash, facial moisturizer and lip balm. 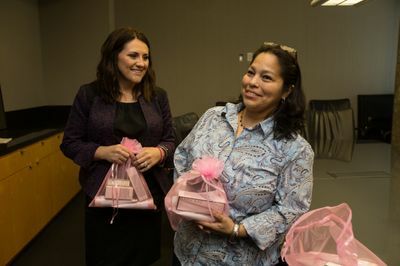 These basic skincare products offer a source of comfort to women at emergency shelters who often flee abusive situations with nothing but the clothes on their backs. Mary Kay has a long-standing commitment to prevent and end domestic violence. Over the past 15 years, Mary Kay Inc. and The Mary Kay Foundation℠ have given $50 million to domestic violence prevention and awareness programs to women’s shelters across the country in an effort to end the cycle of abuse.